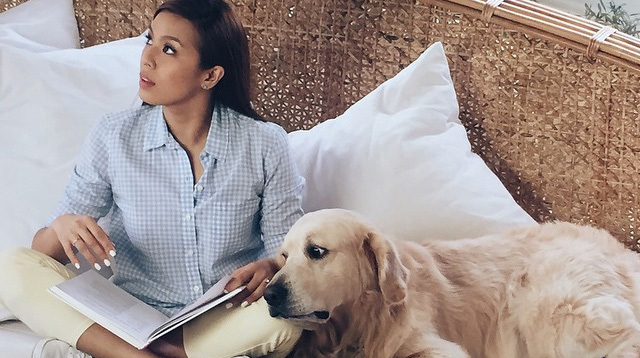 Nikki Gil is known not only for her pretty face and singing skills, but for her obsession with books as well. P.S. The girl's got a degree in English Lit! The actress regularly posts the books she's reading on her Instagram feed with the hashtag #NikkiReads, so here are some of our picks, for you to check out.